Photo Booths have been a trend at parties, events and weddings for a rather long time now. While I’m a bit over the trend, there are three new twists on the booth/photo favor that I do find amusing. · Caricaturists: Another trend that took off in the last two years – illustrators at parties. Rather than walk away with some photo booth pics, you can give guests the gift of a custom illustration! 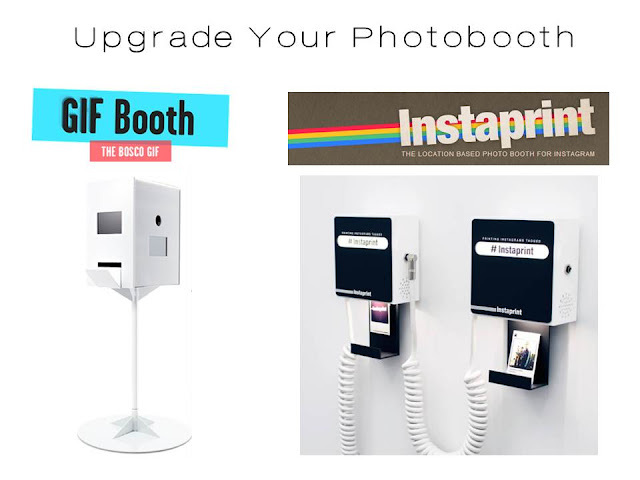 · Instaprint: This company allows you to rent machines that will print guests Instagram photos live at your event!